Any student that is interested in seeing a representative from MCC to sign up for PSEO classes or have questions, they will be in Student Services office from 1:00 to 3:30 TODAY. The Spring Band Concert and Senior Band Recognition will be TONIGHT, May 12, in the MHS Auditorium starting at 7PM. Admission is $4/adult, $2/senior, and students 10 and under are free. Activity passes will be accepted. Hope to see you there! 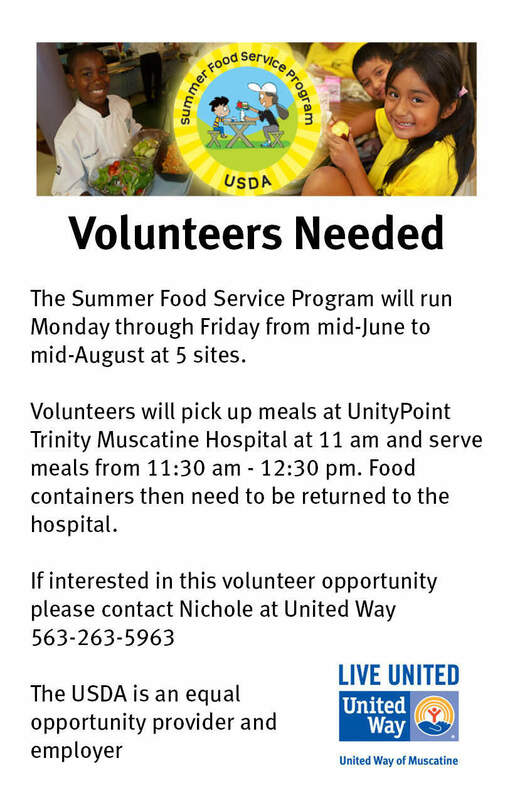 New Volunteer / Silver Cord Opportunities added — see below for more information. The MHS Retirement Celebration will take place on Wednesday, May 13 from 3:45-5:45PM in the Stan Howe Commons. Retirement Ceremony is at 4:15PM. Please join us to honor our 9 retirees: Monica Flathman, Dee Hansen, Boyd Harrison, Renee Hyink, Carolyn Jameson, John Jindrich, Lonnie Powers, Dianne Spore, and Konrad Wilke. 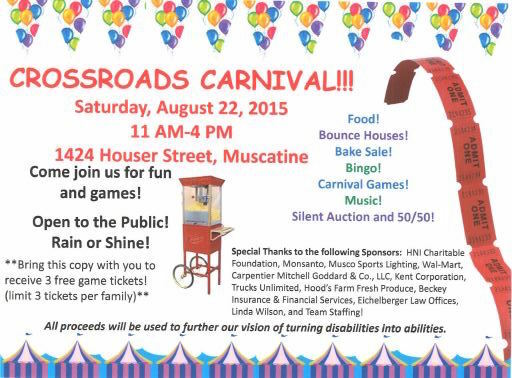 Musser Public Library invites children, teens, adults, and families to visit the library between Sat. 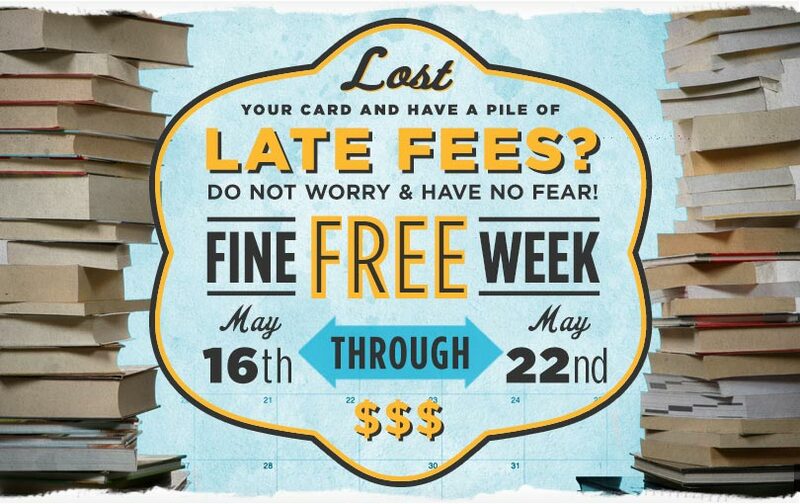 May 16th & Fri. May 22rd, 2015 and start the summer off right with a clear library card. During Fine Free Week, all fines will be forgiven on returned items, and any lost or missing library cards will be replaced for free, in preparation for this year’s Summer Reading Program, “Every Hero Has a Story“, which begins in June, 2015. MHS Show Choirs Fundraiser – Boonies on the Avenue – May 12th. 10% of total sales from 5pm-close will be generously donated to the MHS Show Choir program. The money raised will allow us the additional funding needed for the various expenses incurred during our show choir season and to help our program grow. We hope to see you there! Girls’ Basketball: Open gym this week is on Monday (6:30-8:00pm) and Thursday (5:30-7:00pm) in the main gym. Key Club: Meeting at 7:30am on Wednesday morning in Ms. Hansen’s room (133). Please bring your donations from the Cardboard Overnight! Grant Elementary School will be holding their annual Field Day on Friday, May 22. We are looking for several volunteers between the hours of 11:15-3:15 to help with outdoor games. You will be awarded Silver Cord hours. If you are able to help us out, please contact Emily Shield at emily.shield@mcsdonline.org . Help is needed at Benefit for Piper Pigsley: A benefit for Piper Pigsley, a 2 year old girl that has Acute Lymphoblastic Leukemia will be held on be May 17, 2015 between 12:30-3:30 at Muscatine Community Y. 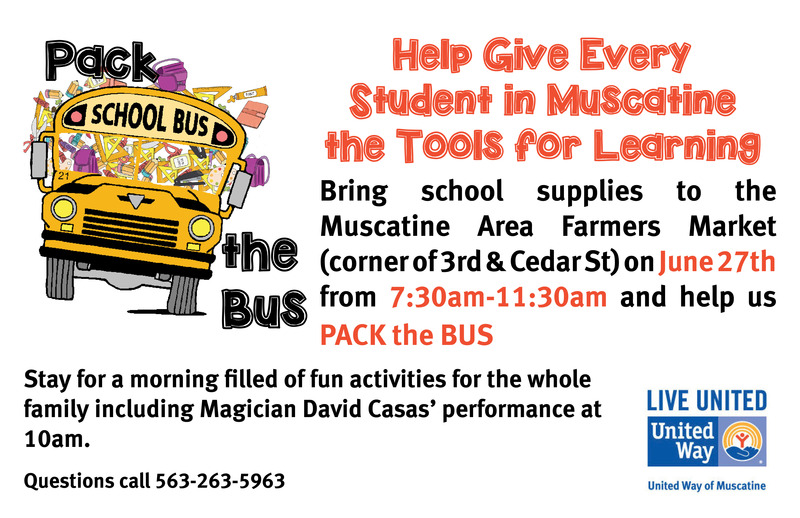 If you like children and activites with children we would love to have a few students help us during this event. We will have food and drinks, Gunny the Clown will be there doing balloon twist and face painting; we have a couple craft ideas for kids along with Pin the Nose on Olaf. During this time, a silent auction and raffle tickets will be sold. If interested, please contact Becca Pigsley @ pigsley65@gmail.com or call 563-506-2412 to answer any questions.